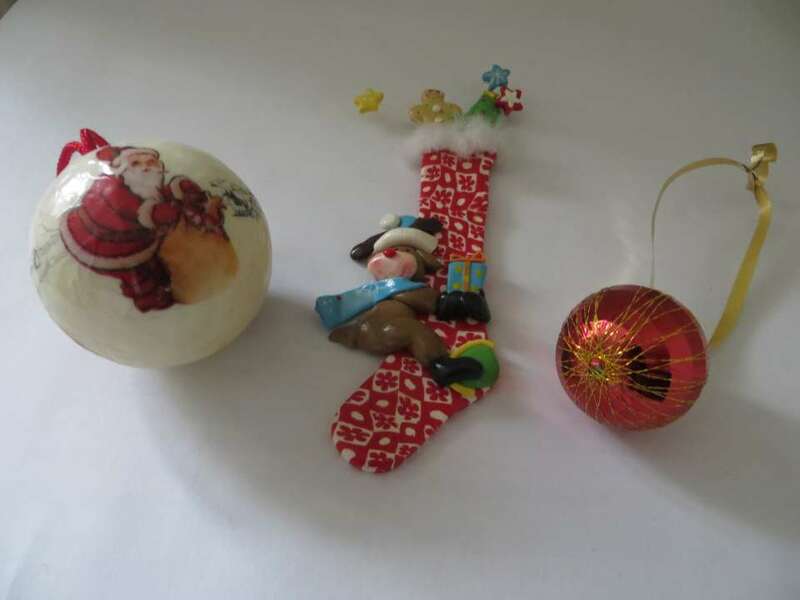 Yesterday a lady wrote a post in Blog Week about the stories behind some of her most treasured Christmas decorations. So today I persuaded the husband to venture into the icy spider’s lair that serves as our loft, and rescue our Christmas decorations. Now we didn’t put our tree up last year, because we were flying off to Australia mid December and not returning until 12th night, so there didn’t really seem to be much point. 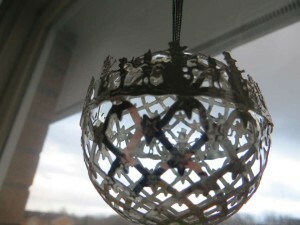 (And given Kimber’s obsession with all things spherical, I’m not entirely sure when we’ll put it up this year!) So two years have passed since I last laid eyes on these treasures, and it’s like being reunited with some old friends. Anyway, it’s always good to meet some new people, so let me introduce you! This is the angel I bought to top the first tree that the husband and I had in our first flat together. As an Aussie he didn’t get what all the fuss was about, so I went off in search of the perfect, real tree. I found one and lugged it about a mile along New Kings Road to our home. All seven feet of it. And then went back for the stand. I love this angel because she’s been through almost as many Christmases as we have, and she always adorns our tree. Her Sparkly Sidekicks have stories too. 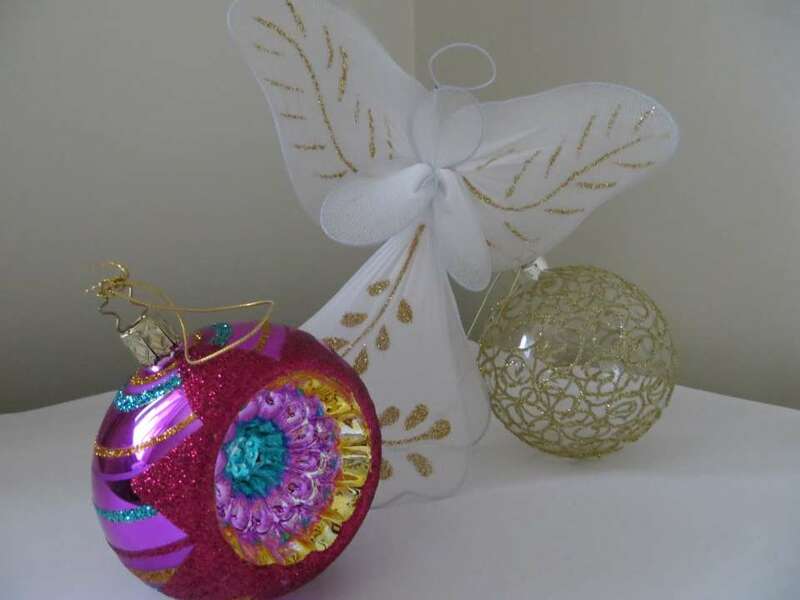 I bought the purple one because it reminds me of the baubles we had on our tree when my sisters and I were young, except it’s bigger and more garish than I remember ours being! And the gold glittery one was chosen by my niece and nephew when we were out shopping. 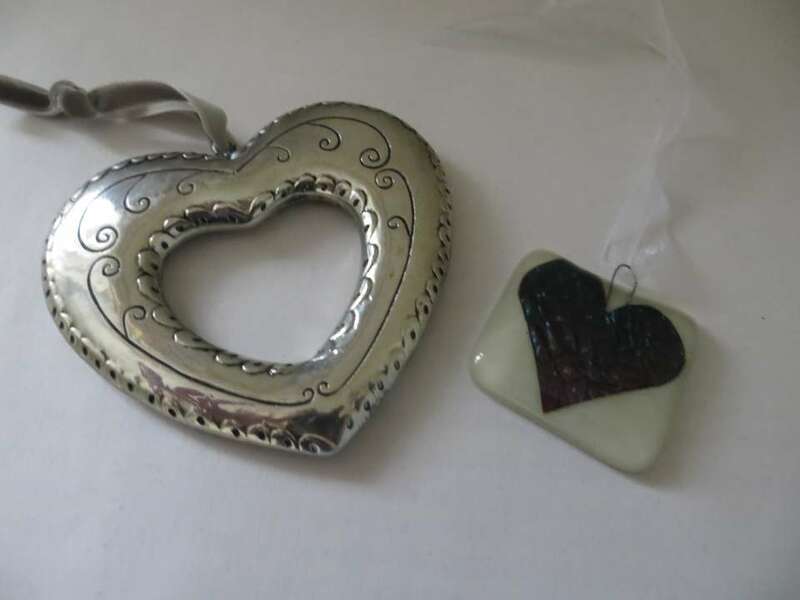 I’ve had a few baubles as gifts and these are two of my favourites. 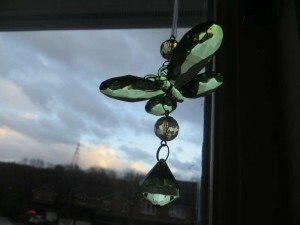 The dragonfly my Mum brought with her to the Bauble Swap party: I love the way it catches the light and it always has a special place on the tree. The silver snowman globe was a Christmas gift from my friend, Alice. It’s one of my favourite presents, and it too always has a special place where it can catch the light and cast magical shadows. I love love hearts! And these were bought at a craft fair with my sister. They’re relatively new additions to the tree, but that doesn’t make them any less special. There’s always room for a bit of extra heart at Christmas. One of the worst things about marrying an Aussie is that we can never have Christmas with all of our family. 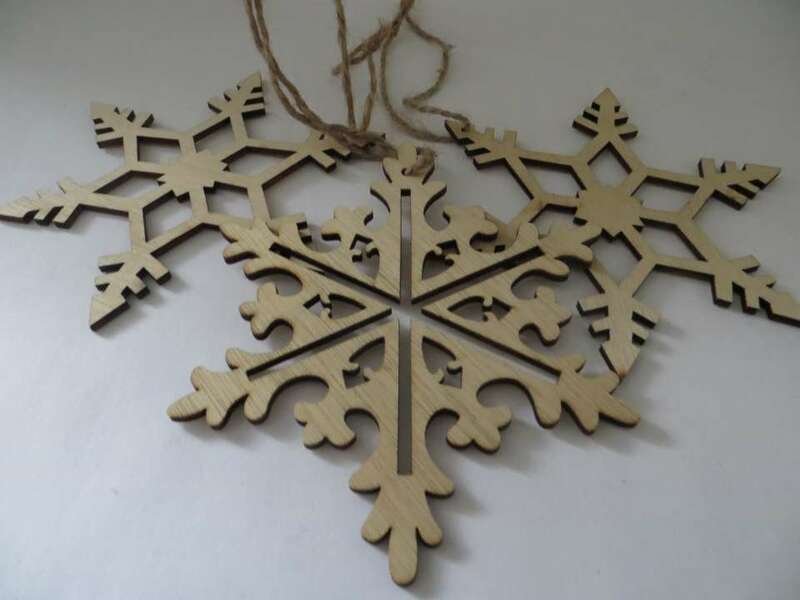 So these snowflakes are extra special, because they hang not only on our tree, but on my mother-in-law’s tree, and my sister-in-law’s tree too. So when I look at them, I can imagine the same decorations on their trees. Sentimental? Maybe! But hey, if you can’t be sentimental at Christmas time, when can you be?! I could bore you for hours with tales of the rest of my decorations, but who want’s that?! Instead, I’d like to leave you with the opportunity to make a Christmas Dream come true. Jenn Ashworth is a Christmas nut! If she wrote this same post it’d go on for days. It would make her year if she won the best Christmas tree in the world competition, and it literally takes 30 seconds to cast your vote. Please click on the link and vote for Jenn’s tree, you’ll be making her so so happy! Click here to vote for Jenn’s tree and make her the happiest girl in the world!